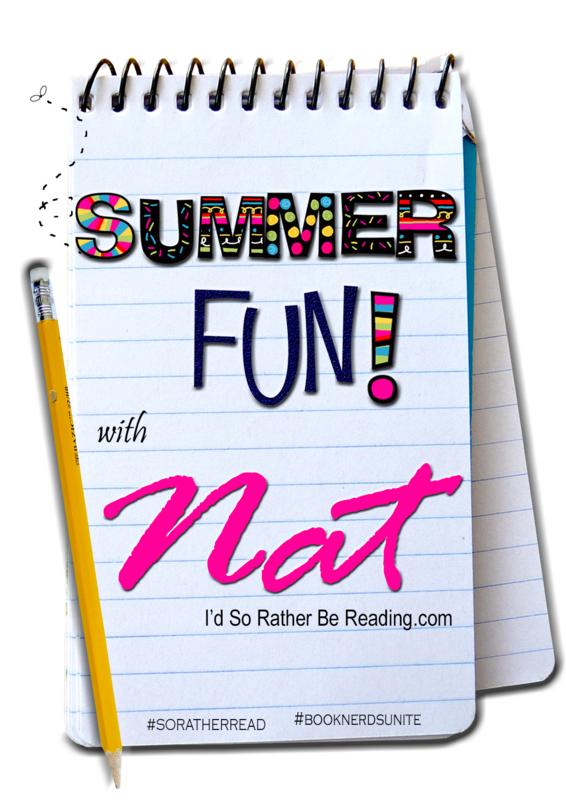 Summer is here and I plan to read it away! 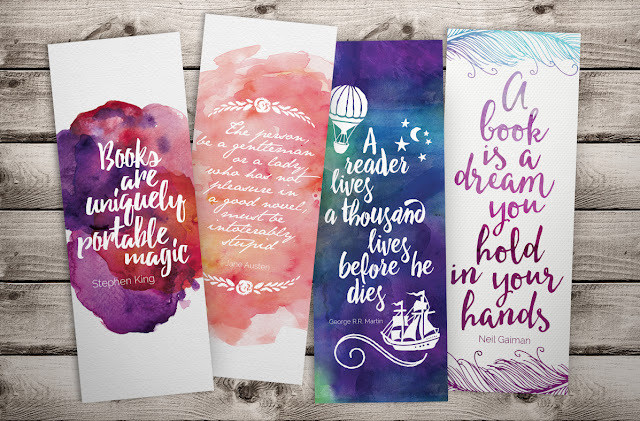 Who doesn't like a good bookmark? 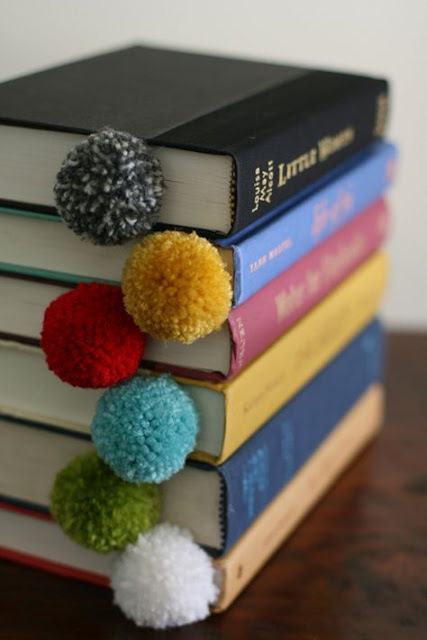 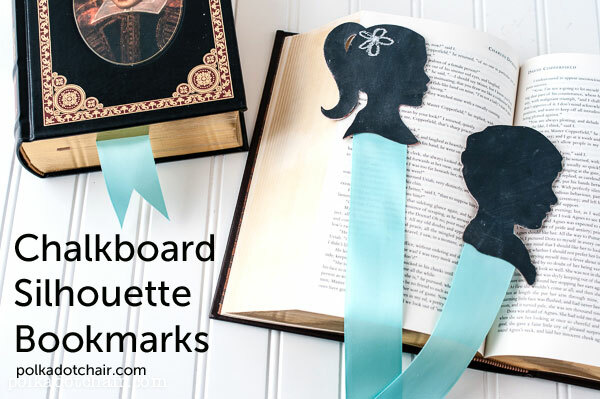 Here is my round-up of fun bookmark ideas. 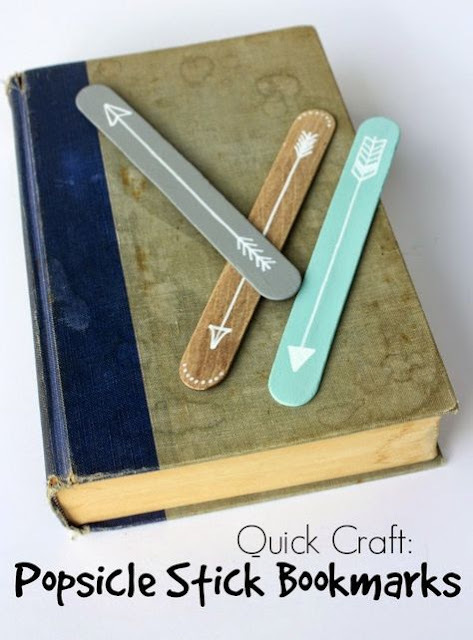 Some ideas are as simple as just printing and others require a little Youtube tutorial. 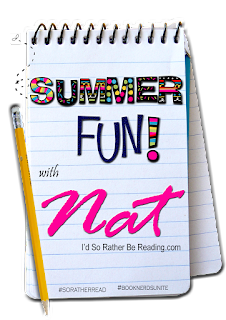 If you have fun summer activities or traditions that are book inspired, please SHARE!